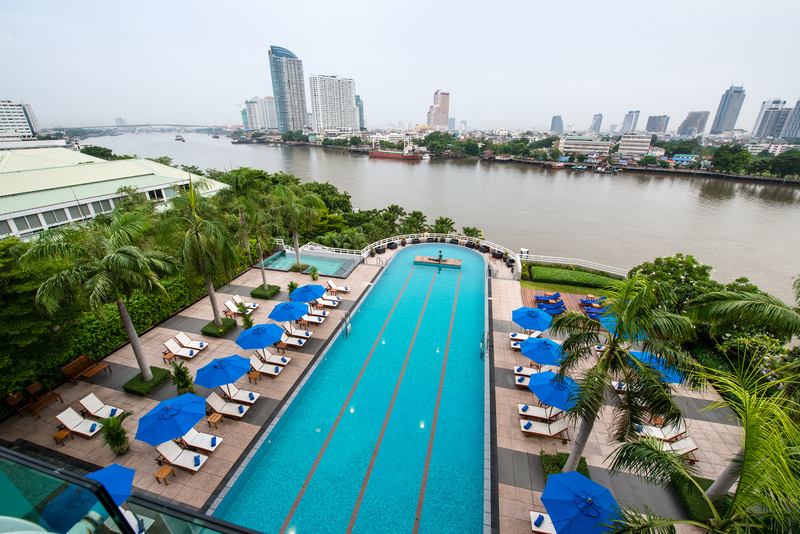 CHATRIUM HOTEL RIVERSIDE BANGKOK IS CHINA’S CHOICE! Chatrium Hotel Riverside Bangkok was delighted to learn the exciting news that the property had been named one of 2017’s Top 10 City Hotels in Thailand at the “People’s Choice Awards Thailand Voted by Chinese Tourists”. 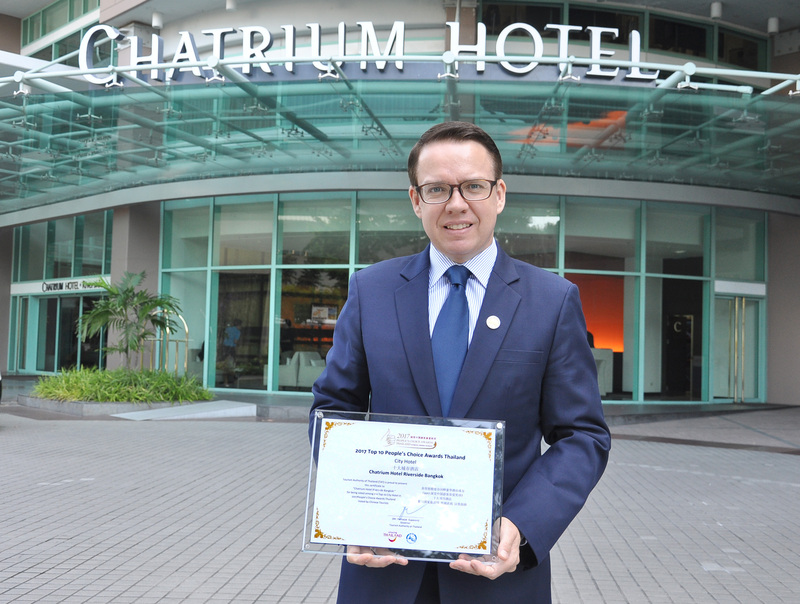 This is the second time Chatrium Riverside has received this accolade following another win in 2015 under the award’s previous title “The Best of Thailand Awards Voted by Chinese Tourists”. 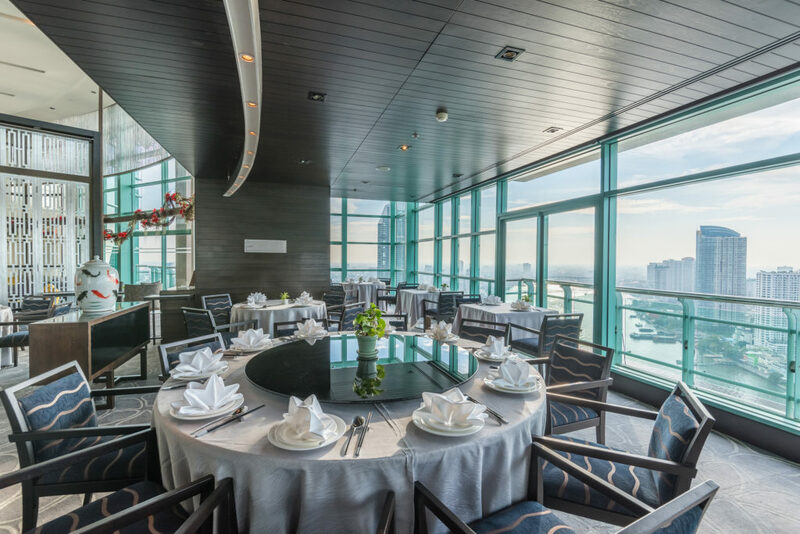 The awards were established by the Tourism Authority of Thailand in recognition of entities in Thailand which provide the very best that Thailand has to offer and are voted for by the many visitors the kingdom receives every year from China. In its second year the awards attracted an incredible 3.2 million votes. The awards are divided into the following categories – Luxury Hotels, Boutique Hotels, City Hotels, Beach Hotels, Airlines, Shows and Entertainment, Medical and Wellness Services, Restaurants, Spas, Golf Courses, Shopping Centres, Tourism Activities and Theme Parks and Attractions and Destinations. The General Manager of Chatrium Hotel Riverside Bangkok Mr. Patrick Manthe said “Receiving this award for the second time is a truly proud moment for us in recognition of the outstanding levels of hospitality we strive to provide to all our valued guests and I would like to express my deep appreciation to each and every one of our honored visitors from China who voted for us. I would also like to give a special word of thanks to my entire team who always do their utmost in going above and beyond their duties in ensuring our guests enjoy a remarkable Chatrium Riverside stay”.